Includes 6 Hours Of Music & Entertainment. Cocktail Music, Dinner Music, Traditional Dances, Dance Music. Our Unlimited Selections Of Songs From 1940 To 2019, Provided On Our IPads & Laptop. Along With A Premium 3000 Watt Sound System, Light Show & Text To Dj Booth Service. Includes Up To 7 Hours Of Music & Entertainment. Ceremonial Music, Cocktail Music, Dinner Music, Traditional Dances & Dance Music. Our Unlimited Selections Of Songs From 1940 To 2019, Provided On Our IPads & Laptop. Along With A Premium 3000 Watt Sound System, Light Show & Text To Dj Booth Service. Also Included 2nd Sound System For Your Ceremonial Music. Includes 6 Hours Of Music & Entertainment. Cocktail Music, Dinner Music, Traditional Dances, And Dance Music. Our Unlimited Selections Of Songs From 1940 To 2019, Provided On Our IPads & Laptop. Along With A Premium 3000 Watt Sound System, Light Show & Text To Dj Booth Service. Also Included 10 Uplights Your Choice Of Color. Includes Up To 7 Hours Of Music & Entertainment. Ceremony Music, Cocktail Music, Dinner Music, Traditional Dances & Dance Music. Our Unlimited Selections Of Songs From 1940 To 2019, Provided On Our IPads & Laptop. Along With A 3000 Watt Premium Sound System, Light Show & Text To Dj Booth Service. 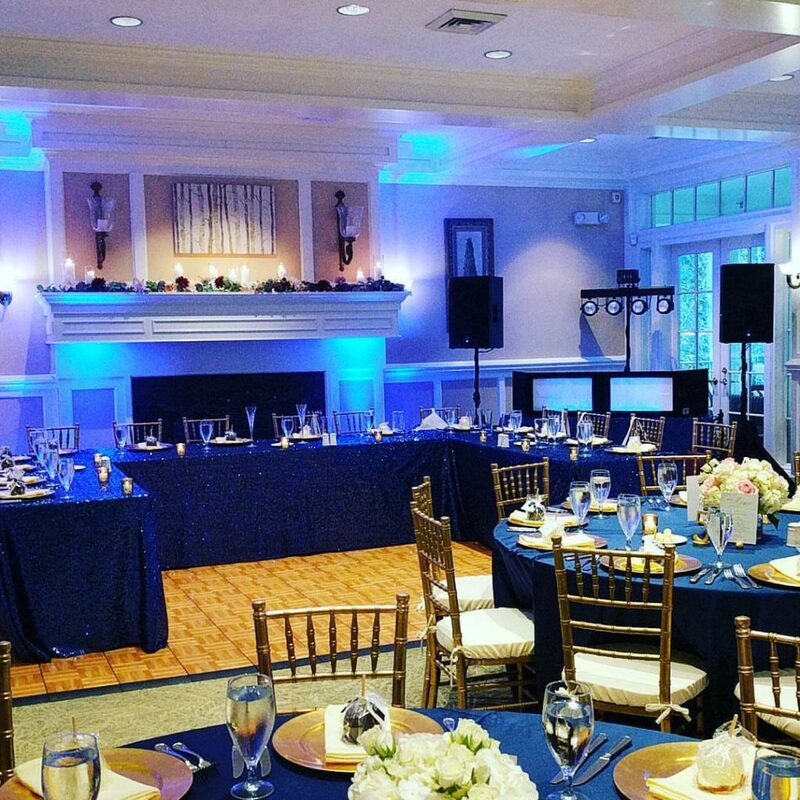 2nd Sound System For Your Ceremony And 10 Uplights. CUSTOM PACKAGE BIRTHDAY, GRADUATION, SHOWERS ETC.